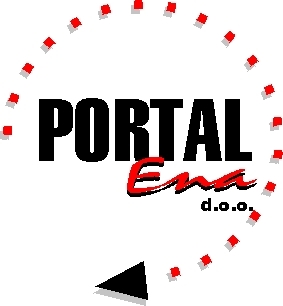 Portal-Ena d. O. O., established at 1999. For production of PVC windows and entry doors. We have tradition from 1960. In wooden production of windows and doors. Now we covering with our production complete product line for closing a buildings or houses. We are interested in automatic doors systems and hardware for glass doors, or glass sliding doors.